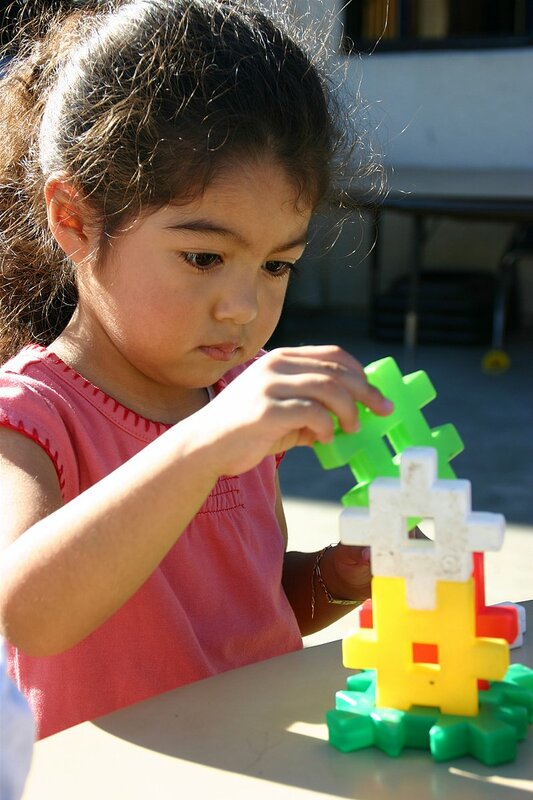 Preschool at Paradigm Childcare and Enrichment Center is a great start for 3 or 4 year to prepare for Kindergarten. Waterford children love preschool at Paradigm! By incorporating fun activities with age-appropriate curricular, the transition from preschool to Kindergarten can become much easier. Our local preschool in Waterford, MI offers two separate preschool programs for children. Preschool for 4 year olds, or 3 year old preschool is available depending on your child’s age. At such a young age, trying to keep a child interested while making sure they learn during the process can be difficult. Paradigm Childcare and Enrichment Center has two separate programs. There is a big difference between the two age groups learning capabilities. We want to make sure that each child is getting the most out of each activity we do! Waterford Children Love Preschool Learning at Paradigm! There are many things that kids love to do. If you let a 3 or 4-year-old choose, having fun would most likely be at the top of their list. Whether it is making bubbles, coloring, or singing songs, there are many ways kids like to have fun! We love to incorporate fun activities into our lesson plans that allow your child to have fun while they learn. After learning all of the letters in preschool for 4 years olds, 3-year-old preschoolers start reading, writing, and color mixing. Check out our Pinterest for some of the fun learning activities at Paradigm Childcare and Enrichment! Fill out an enrollment form today to get your child into one the fantastic preschool programs at Paradigm Childcare and Enrichment! If you would like to speak with a staff member or schedule a tour of our facility, you can contact us today. Start your preschool enrollment today! Is your child not quite three or four? That’s okay! 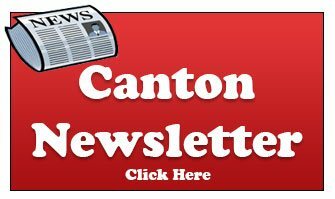 We offer a superior daycare center for children in Waterford, MI. 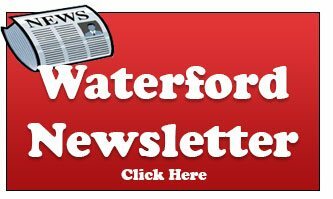 Check out all of our daycare or preschool programs in Waterford.